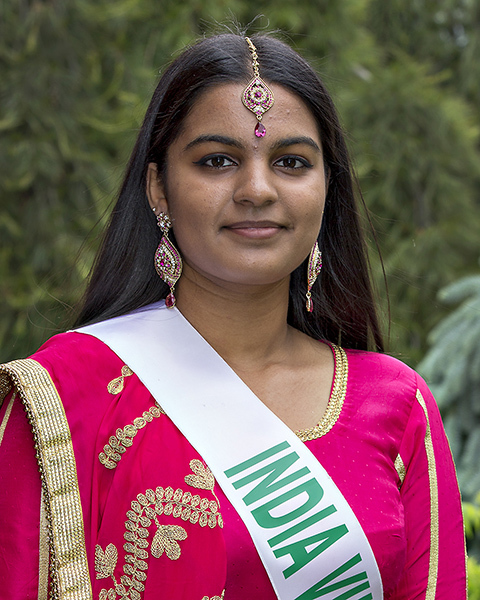 The Indo Canadian Culture and Sports Club of Brantford together with the Indo-Canadian Community in Brantford welcomes you this year to celebrate the Indian culture, history and diversity by joining us in the India Village of this year. Enjoy the vibrancy and melody of Indian dance, from folk dances to modern Bollywood dance compilations. Explore the beauty and diversity when visiting our displays filled with unique, one-of-a-kind Indian artifacts, costumes and jewelry. Discover the ancient body art of Henna Tattoos and drape yourself in beautiful Silk Sari from various parts of India. Wednesday, Thursday: 5:00 p.m. to 10:30 p.m.
Saturday: 5:00 p.m. to 12:00 a.m. 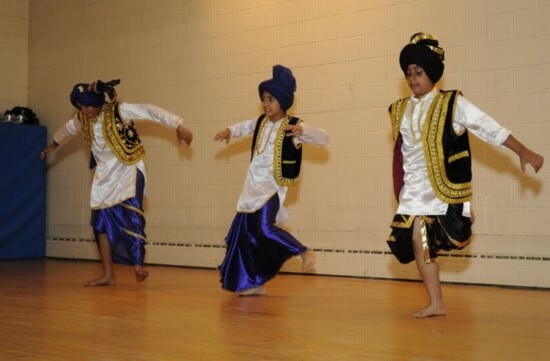 This year we are showcasing Punjabi, Gujarati, Rajasthani and South Indian dances for your pleasure. Every evening’s program will bring a new unique experience of the colorful vibrant and diverse culture of India. The live programs will be complimented by the documentaries and informative movies on India’s rich cultural heritage as well as clips from famous Bollywood films. Tantalize yourself with the colorful and mouth-watering palette of Tandoori, vegetarian and curry dishes. Food is cooked to perfection, with an array of spices, the heart of the Indian cuisine. Top it all off by treating your sweet tooth to our Kulfis, chilled Indian ice cream or cool it off with an Indian beer – if you would care to try it. 5:30 p.m. 5:30 p.m. 6:00 p.m. 6:00 p.m.
7:30 p.m. 7:30 p.m. 7:30 p.m. 7:30 p.m.
9:00 p.m. 9:00 p.m. 9:30 p.m. 9:30 p.m.